Looking for a cost-effective way to optimize your logistics chain? Valley Relocation offers exceptional business delivery services to Northern California companies, and has done so for over 30 years. With our reputable and reliable final mile delivery solutions, you can avoid the stress and hassle of retail delivery, save money, and focus more time on your business. Whatever your needs, we offer comprehensive solutions to accommodate your business. At Valley Relocation, we understand that you've worked hard to cultivate a great reputation and we train all our friendly, courteous professionals to provide exemplary last mile services to ensure your customers are left fully satisfied. 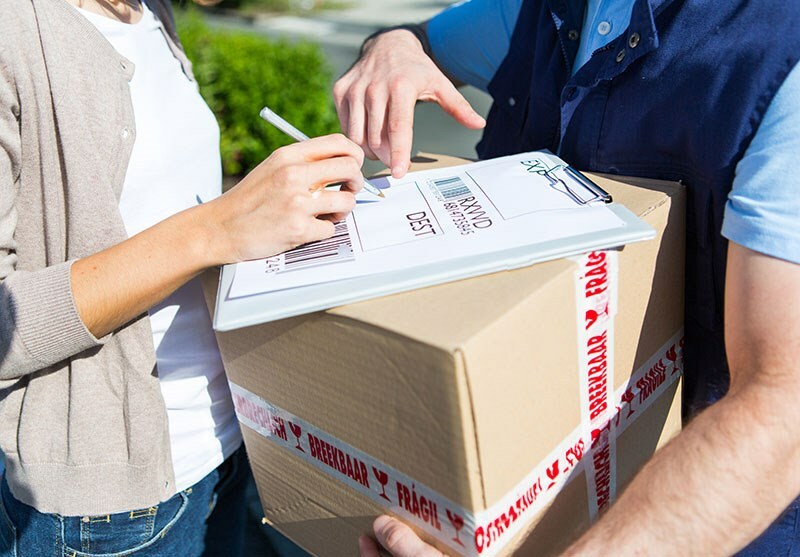 Unlike other delivery companies in the area, we recognize your business has unique needs and we'll help you customize a service plan that addresses every requirement you have, including your budget. Don't trust just any commercial delivery service with something as important as last mile service! Valley Relocation works tirelessly to meet the needs of both your company and your customers. We'd love to show you how affordable and convenient it is to choose us as your logistics experts, so give us a call right away. You can also request additional information and your free, no-obligation project estimate by completing our online contact form today.